At Winner Casino we are always working hard to bring you new games to enjoy and the last few weeks have been no exception. A number of new games are now available to play, including one that will transport you to a world of Norse mythology, and two that take you to Ireland in search of great riches. Read about them below and then head on over to the casino to start playing straightaway. If you are a fan of Norse mythology then you will know that the Valkyries are female figures who decide who will die in battle. Now the Valkyries are brought to the reels in an exciting new slot in which the Valkyries will decide a different part of your fate, how much money you will win. 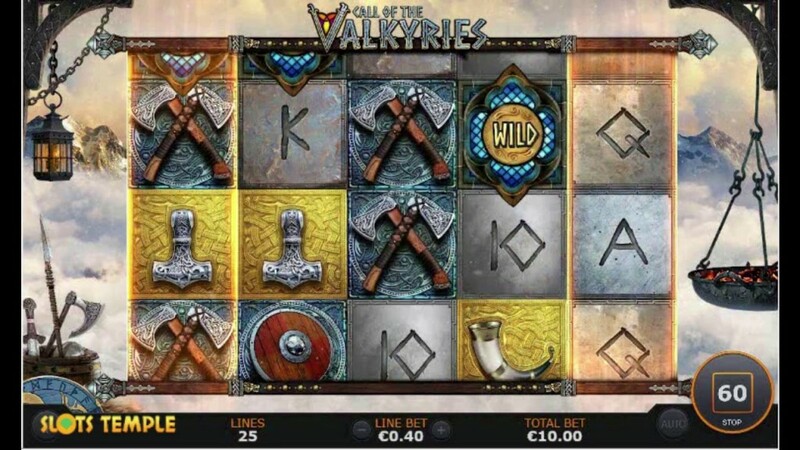 Call of the Valkyries is a 5 reel slot with 3 rows and 25 fixed paylines. The reels are set against a view of mountains and clouds with snow falling from above. There are five high value symbols, Thor’s hammer, a horn, a shield, axes, and a helmet. The lower value symbols are the playing cards 10, J, Q, K and A in a highly stylised design. There is a ‘Wild’ symbol that can land on all the reels and it will substitute for all of the other symbols, except for the bonus symbol, to help and form winning combinations. The bonus symbol is the Valkyrie with a spear. After any losing spin in the main game the Valkyries can transform all the warrior symbols into wild symbols to help and create a win. The warrior symbols ae the axes, the shield and the helmet. If a stacked wild Valkyrie symbols fills reel one, five or both then the March of the Valkyries feature is triggered. The reels will respin for free and any wild Valkyrie present on the reels will march to the opposite end of the reels, shifting one reel on each respin. As the Valkyrie marches, she will transform the warrior symbols on the reel in front of her into frozen wilds. If a frozen wild is created by 2 wild Valkyries simultaneously then it gains a 2x multiplier. When two wild Valkyries meet in the middle of the reels then they will double all wins they help to form. The feature continues until every wild Valkyrie has reached the opposite end of the reels. If you can land the bonus symbol on reels 1, 3 and 5 then it triggers the Call of the Valkyries game. You need to select from the items dropped by fallen warriors to reveal cash prizes. Some items will reveal demons and these will cost you a life. If you make it to the gate of Valhalla then each remaining life that you have will award you a 2x multiplier to your total win. The game ends when you reach the gate or if you lose both of your lives. The slot allows you to bet from £0.01 up to £20 per payline giving it a betting range of £0.20 up to £500 per spin. There is a top payout of 500x for landing five horn symbols along a payline. The hammer can payout up to 250x, and the shield, axes and helmet can all payout up to 200x. 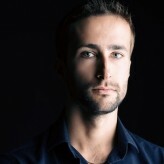 A can payout up to 100x, K and Q up to 75x, and J and 10 up to 50x. Why not see what the Valkyries have in store for you and set the reels spinning on this exciting new slot today. 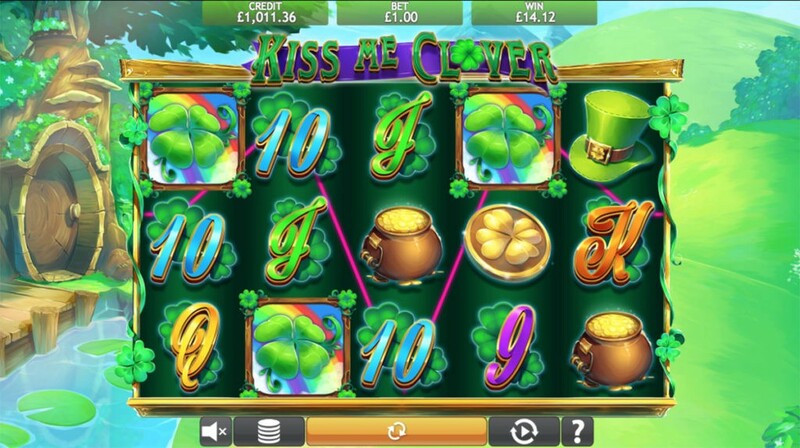 If you are fan of Irish themed slots then you are in for a treat with the new Kiss Me Clover slot at Winner Casino. The game takes you to the beautiful Irish countryside and gives you the chance to find your very own pot of gold. 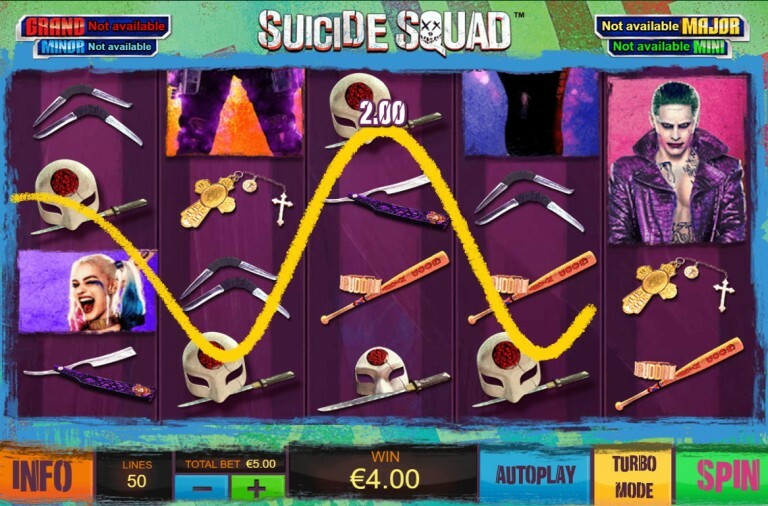 It is a 5 reel slot with 3 rows and up to 25 paylines. The reels are set in a wooden frame and behind them you can see a small stream, some woods, and green hills. There are four high value symbols, a pot of gold, a gold clover, a leprechaun hat, and a toadstool. The lower value symbols are the playing cards 9, 10, J, Q, K and A. The leprechaun is the wild symbol, it will substitute for all of the other symbols, except for the scatter symbol, to help and form winning combinations. Even better, when the wild helps to form a win it will double the payout. The scatter symbol is a four-leaf clover. If you land three or more scattered clover symbols anywhere on the reels then the Lucky Wheel Feature begins. You receive one spin of the wheel for each scatter that landed on the reels. The wheel can award you prizes of up to 100x your total bet. If you land three, four or five of the leprechaun symbols anywhere on the reels you will win 15, 20 or 25 free spins respectively. 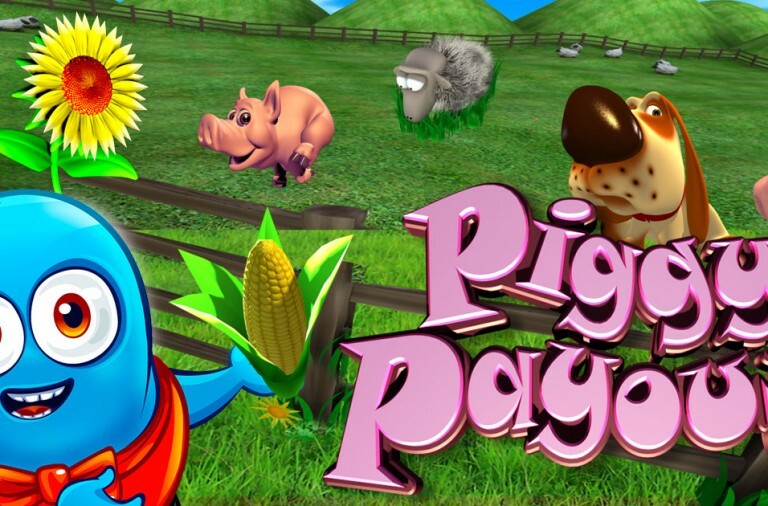 During the free spins all your payouts are tripled and best of all, you can retrigger them up to 15 times. 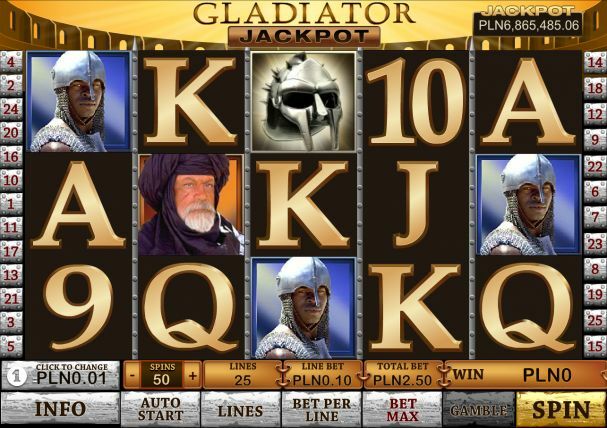 The slot also offers a gamble feature that gives you the chance to try to double your wins. Simply guess what colour the next playing card drawn from a pack will be to double the payout. 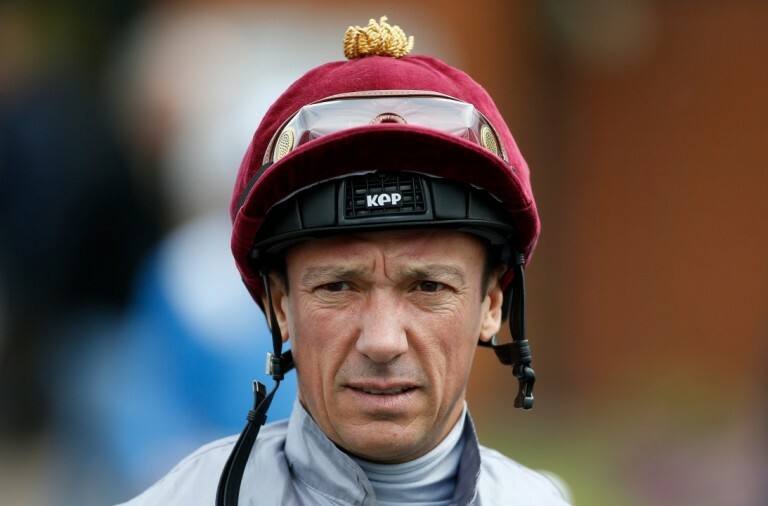 If you pick correctly then you can guess again and you can keep repeating this feature to a limit of £32,000. 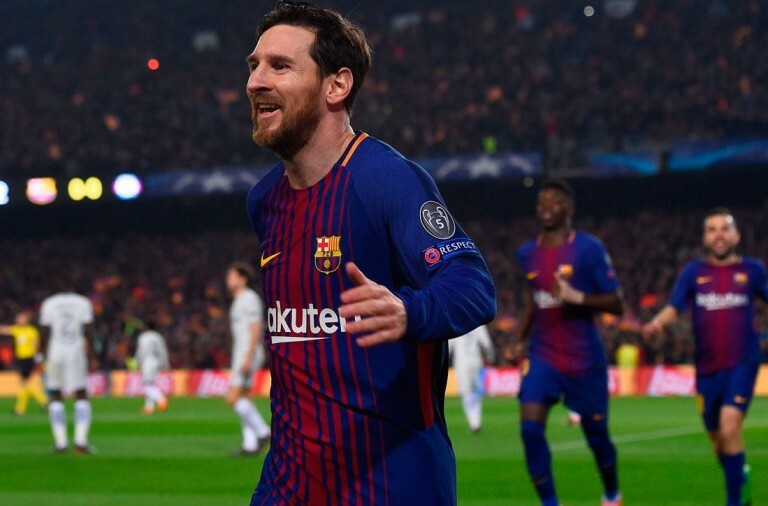 However, one incorrect pick results in all winnings being lost. The slot allows you to bet £0.01 up to £0.50 per payline, so there is a betting range of £0.01 up to £12.50 per spin. There is a huge top payout of 5,000x for landing five pots of gold along a payline, the gold clover can payout up to 1000x, and the hat and toadstool can both payout up to 500x. A and K will both payout up to 300x, Q and J can both payout up to 200x, and 10 and 9 can both payout up to 100x. Why not take a trip to Ireland today and see what the leprechauns have in store for you, with a bit of luck they’ll lead you straight to a pot of gold. 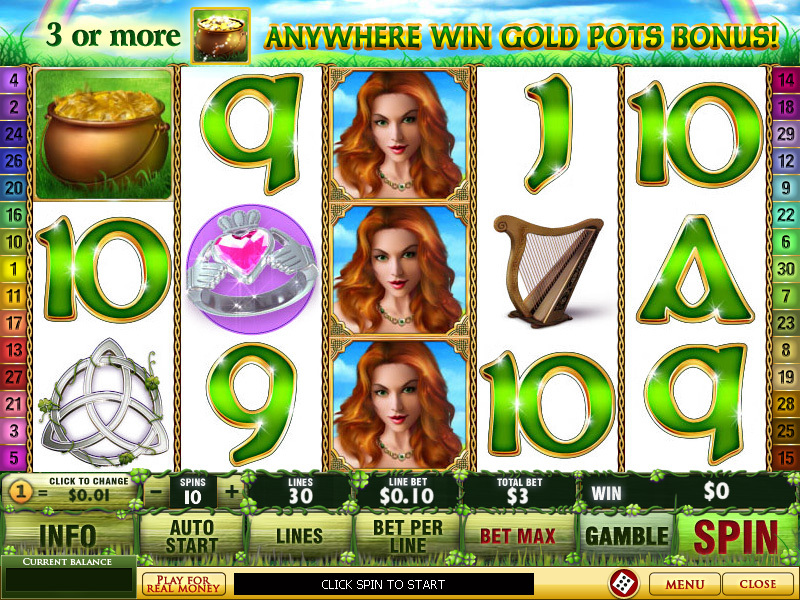 Staying with the Irish theme is a slot that is based upon the Irish’s famous good luck. It will take you to the county in the company of a true Irish beauty and gives you the chance to win some huge payouts. 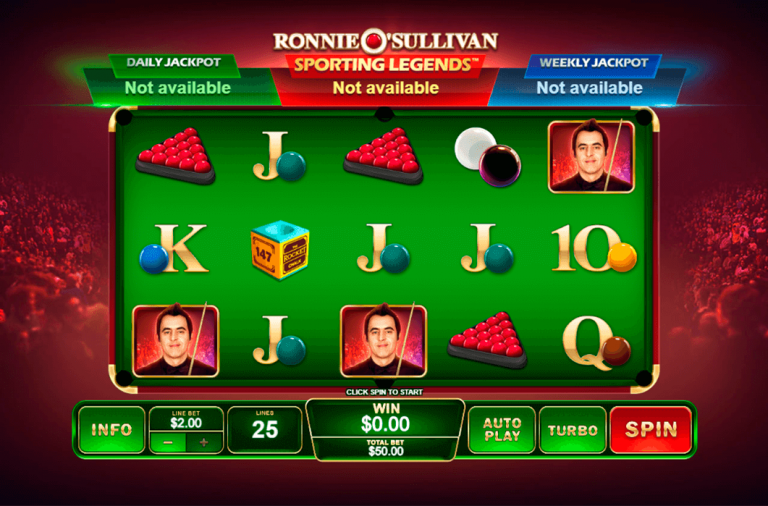 Irish Luck is a 5 reel slot with 3 rows and up to 30 paylines. The reels occupy most of the screen but above them you can see some green fields and a rainbow. There are a number of high value symbols including a horseshoe, a silver ring, a clover, a harp and a Celtic brooch. The lower value symbols are the playing cards 9, 10, J, Q, K and A. The red haired girl is the wild symbol, she will substitute for all of the other symbols, except for the scatter symbol, to help and form winning combinations. Better yet, she can land stacked on all the reels and will double any payouts to which she contributes. The scatter symbol is a pot of gold. The slot’s bonus feature is called the Gold Pots Bonus and it begins when you land at least three pot of gold scatter symbols anywhere on the reels. 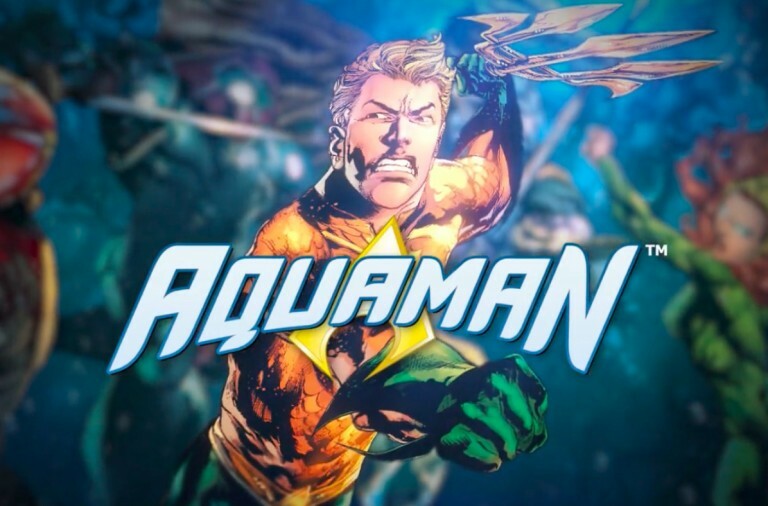 You will automatically win eight free spins with a x2 multiplier. However, before the spins begin you will be asked to pick two from five pots of gold to win more free spins and larger multipliers. This way you can win up to 33 free spins with a multiplier of up to x15. Better yet, the free spins can be retriggered indefinitely. The slot has a massive betting range of £0.01 up to £1,500 per spin so it can be enjoyed by everyone regardless of budget. The wild symbol offers the top payout of 10,000x when five land along a payline, it also offers the second largest payout of 2,500x when four land along a payline. The horseshoe and the ring can both payout up to 750x, the clover can payout up to 400x, and the harp and the Celtic brooch can payout up to 250x. A and K can payout up to 150x, and 9, 10, J and Q can payout up to 100x. Why not give the reels a spin today and see if the red haired beauty will award you the biggest payouts. These are just three of the latest slots to go live at Winner Casino and we have plans to release many more over the coming months. Be sure to check back regularly to make sure that you don’t miss out on any of the fun.